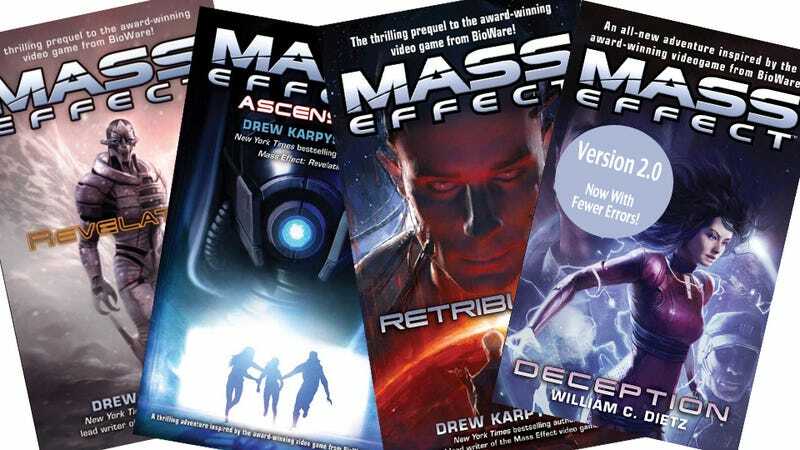 Mass Effect fans recently tore into the many errors and inaccuracies in William C. Dietz's new spin-off novel Mass Effect: Deception, putting together a thoroughly damning document cataloging scores of lore-errors and mistakes in the book. Certainly a win for fans of Mass Effect lore the world over, and not quite indicative of a coming dystopian future where novels are released just like video games. Hopefully no more books need to be burned.